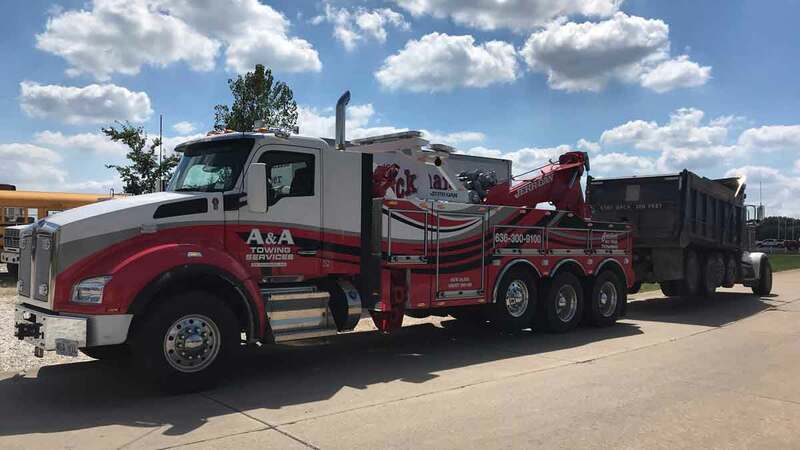 A & A Towing Services provides 24hr heavy duty towing for all truck weights and classes in St Charles County including St Charles, St Peters, O’Fallon and along I-64, I-70, I-270, US-61, MO-364 & MO-370. They maintain the largest heavy duty towing fleet in the area and are experienced heavy duty towing and recovery providers. 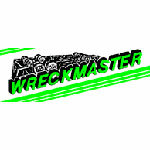 They can tow your big truck to any point in the St Louis area or throughout the Midwest. 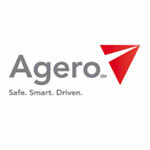 They provide cargo storage, load completion and complete heavy duty recovery and cargo services. 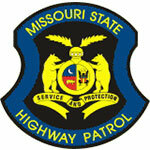 Call their dispatch center now at 636-300-9100. 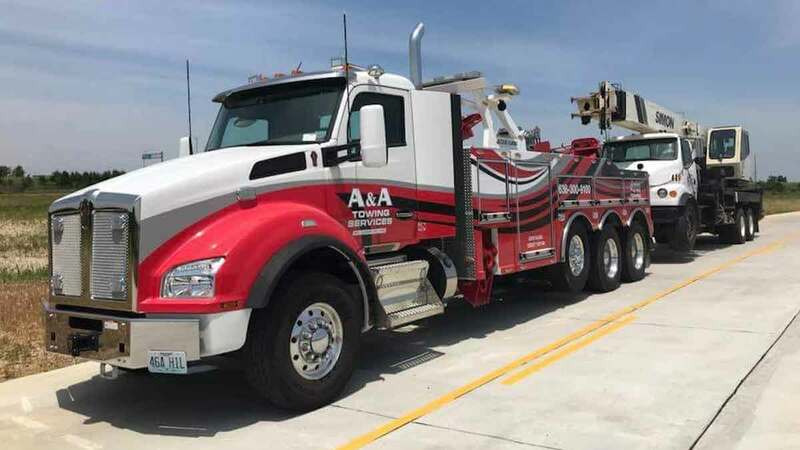 A & A Towing Services is licensed to provide heavy truck towing throughout the greater West St Louis area including St Charles County and along Interstate 70 to Foristell, MO. They offer heavy towing services for all types of trucks including semi-trucks, box trucks, delivery trucks, garbage trucks and construction trucks. Their team of professional recovery experts stand ready to respond to your call. Call their dispatch center now at 636-300-9100. 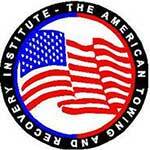 A & A Towing Services has experience in towing all type of long haul trucks and local delivery trucks and vans. 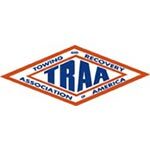 Their heavy towing services are offered in the greater St Charles County area. Offering affordable, local and long distance heavy towing you can trust, contact their 24hr dispatch center now at 636-300-9100. 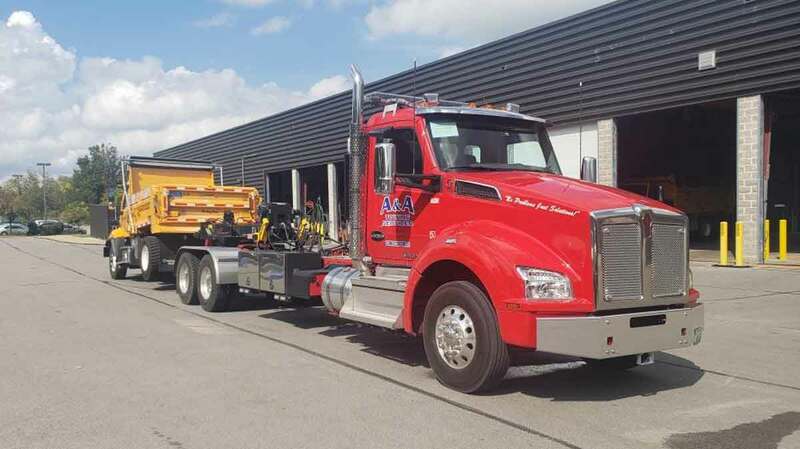 A & A Towing Services is experienced in truck decking and trailer stacking. They work with commercial truck and trailer dealers and distributors to safely and securely stack trailers and deck and undeck trucks for delivery and hauling. 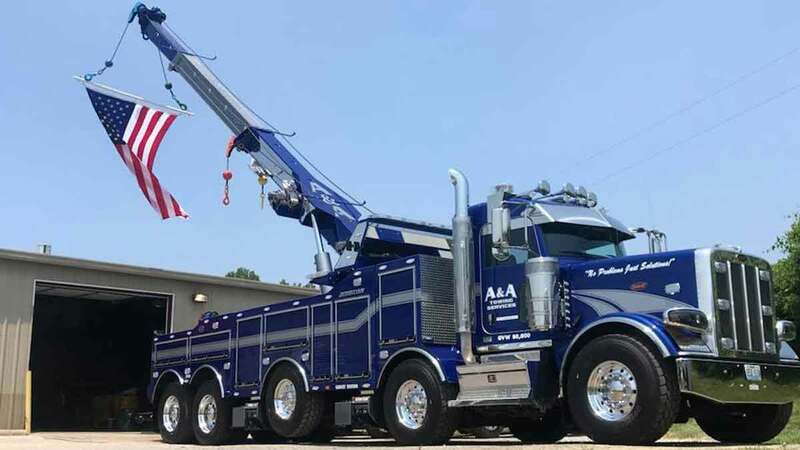 Wtih a 50 ton rotator crane and several other heavy towing rigs, A & A Towing Services is sure to have the right solution for your truck or trailer hauling needs. 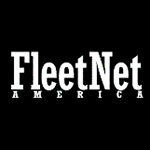 Looking for RV or Bus Towing in the greater St Louis area? 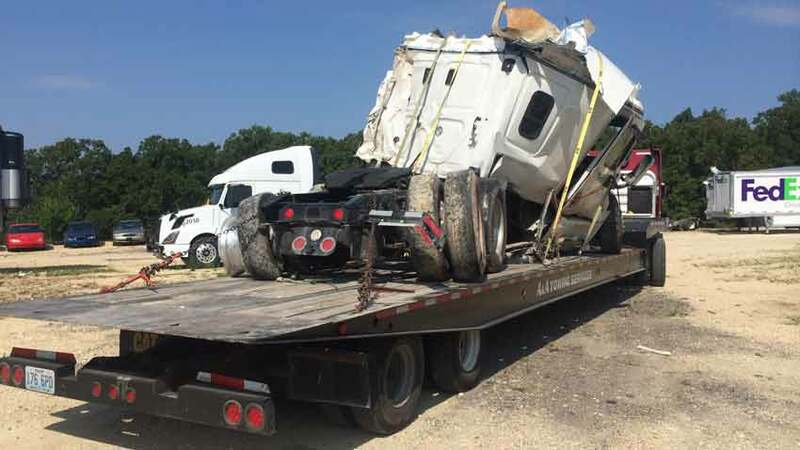 With extended reach heavy towing trucks and several drop-deck flatbed trucks in their fleet, A & A Towing Services can provide fast, safe and secure towing for your RV, bus or coach. 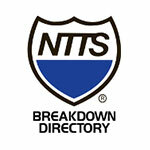 They can tow your RV around the St Louis area or around the Midwest. 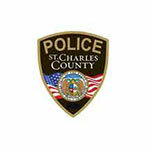 Call their 24hr dispatch center now at 636-300-9100.